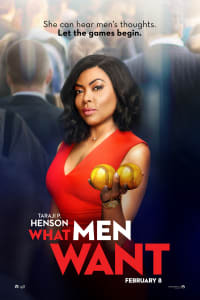 WHAT MEN WANT flips the script on 2000’s WHAT WOMEN WANT, with Oscar® nominee Taraji P. Henson taking the lead. 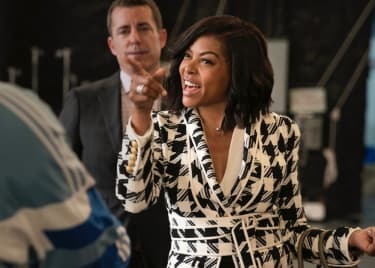 In the revamped rom-com, Henson plays Ali Davis, a successful sports agent who's constantly overlooked by her male colleagues until she gains the ability to hear their thoughts. 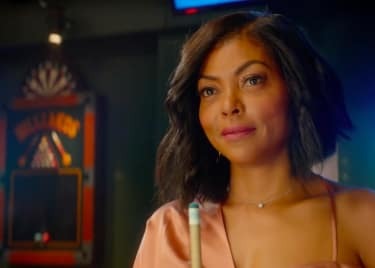 Her newfound power is both a blessing and a curse, as she gains new career opportunities, but also finds her relationships tested. In an exclusive interview with AMC®, Henson said, “It’s not about this woman who finds herself through a man. She has to find herself first … Sometimes we get in our own way, and what you see is Ali has been in her way. Yes, you have to fight, but you have to choose your battles. 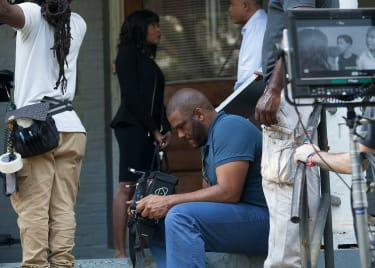 You have to be very strategic about it.” Hear more from the star in the clip below. 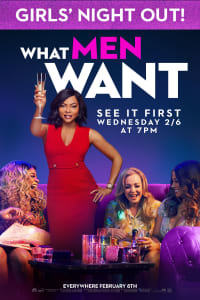 WHAT MEN WANT is the perfect flick for a girls’ night out, and you can see the film two days early on February 6 at 7pm. Get your best friends together at AMC and stop by MacGuffins Bar for a delicious cocktail before the screening (if you’re 21 or older). 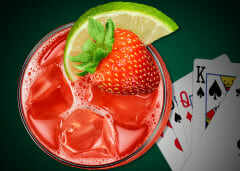 CIROC® Red Berry, lime sour mix, strawberry puree and a splash of club soda mingle in “All You” — our WHAT MEN WANT-inspired cocktail. Get an exclusive collectible glass with your drink purchase!